Three new exciting calls for papers this week. Check them out below. International Critical Theory Conference site. The John Felice Rome Center of Loyola University Chicago is hosting the seventh international conference on Critical Theory of Rome, which will be held at its campus in Rome, Italy – Via Massimi 114/A. 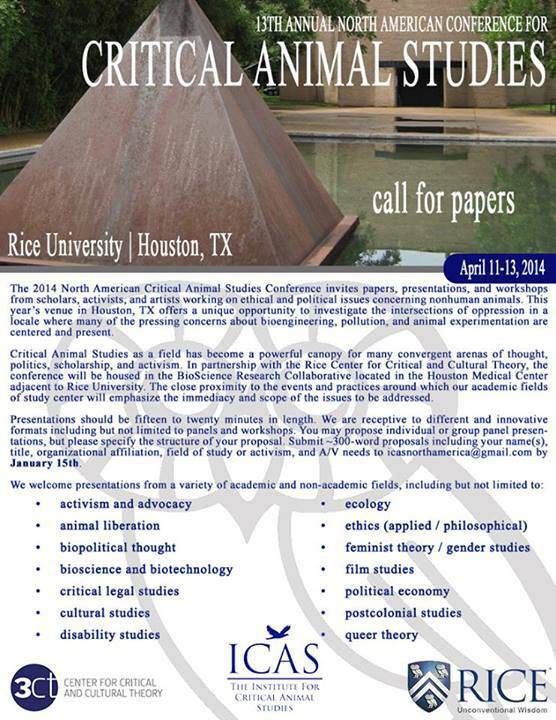 The conference will be held at the Rome Center of Loyola University Chicago on May 8-10, 2014. It will begin on Thursday morning and end by Saturday afternoon (with a welcoming reception on the evening of Wednesday, May 7). During the sessions, each speaker will have 30 minutes. All presentations will be made in English. If you are interested in presenting a paper or organizing a panel (of up to 5 speakers), please submit a 1-2 page abstract by February 28, 2014 (including name, eventual institutional affiliation and mailing address). 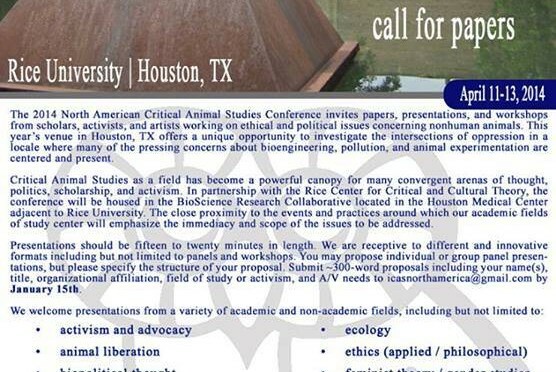 Abstracts should be submitted by email. Decisions regarding the program will be made by March 2014. Conference fees: Unwaged: 80 Euro; Waged: 120 Euro.